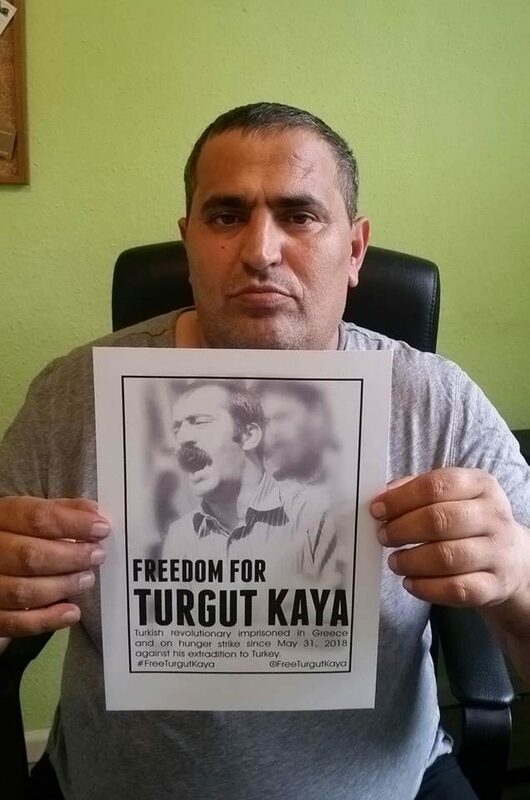 Samidoun Palestinian Prisoner Solidarity Network expresses its full support and solidarity for imprisoned Turkish revolutionary Turgut Kaya, on hunger strike in Greece for over 40 days against his extradition to Turkey. 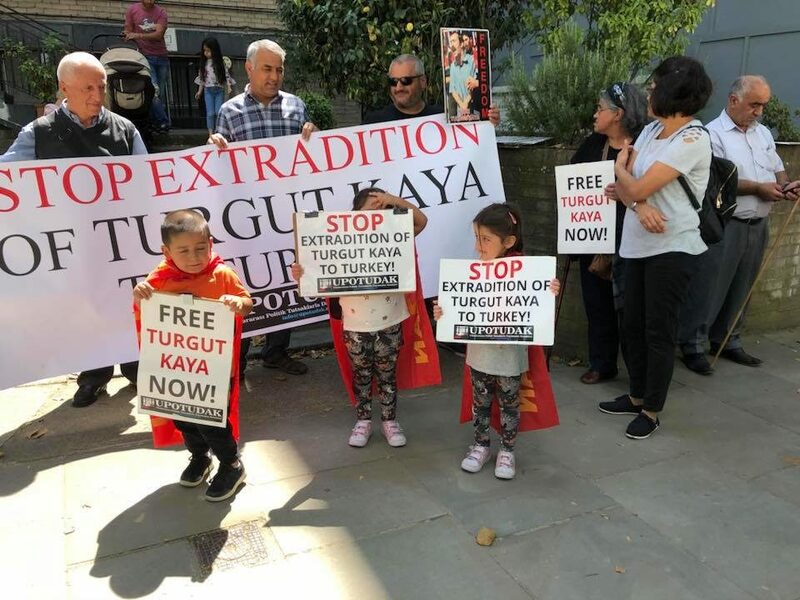 He was arrested in April 2018 following the issuance of an arrest warrant by Interpol at the request of the Turkish government, accused of membership in the TKP-ML (Turkish Communist Party – Marxist Leninist). Just over one month later, on 30 May, an Athens court ordered him extradited to Turkey, where he is sure to face torture and political repression. There are thousands of political prisoners held in Turkish jails today, including journalists, lawyers and political party leaders. The legal organizations that have for years provided representation and defense for political prisoners have been themselves criminalized and attacked. Amid public rhetoric of exposing “coup supporters” and “Gulenists,” many of the targets of this widespread repression have in fact been dedicated leftists who have fought against all forms of repression in Turkey for years. 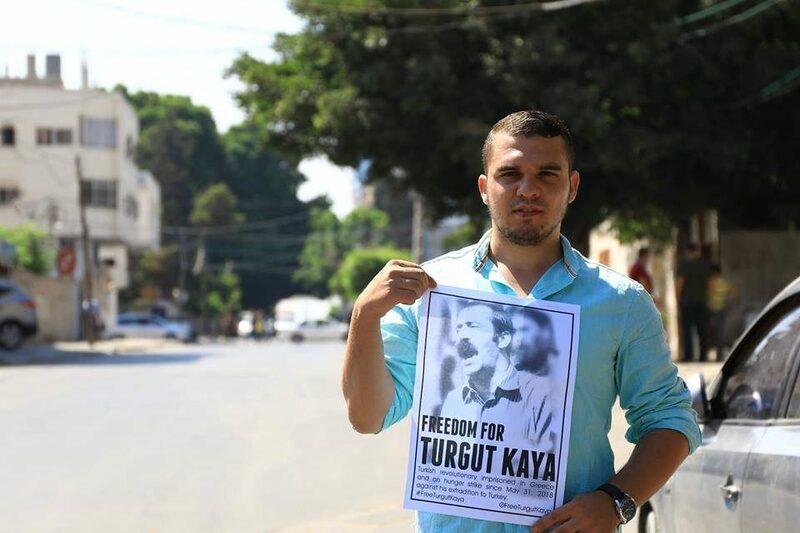 Turgut Kaya is one such activist, a revolutionary journalist who was imprisoned and tortured in Turkey on multiple occasions. In 1992, he was imprisoned for his student activism for two months; in 1994, he was imprisoned once more, accused of membership in an “illegal organization.” Upon his arrest, he was disappeared for a week and subjected to torture; however, he was then acquitted. In 1997, he was once again seized and tortured under the same charges and imprisoned for three years before being acquitted once more. In 2006, he was once again arrested and imprisoned for six more years, during which he was held in an infamous “F-Type” prison and subject to isolation before his release in 2012. Even once he arrived in Greece, he was imprisoned for 40 days in 2015 after a simultaneous arrest raid targeting Turkish activists. The repression targeting Turkish and Kurdish leftists and revolutionaries has been echoed throughout Europe, where people involved in labor organizing, writing and community work – even concert organizing and cultural activities – have been targeted for criminalization, arrest and imprisonment. As in the case of Gulaferit Unsal in Germany, even after these prisoners win their release, often after years in prison, they continue to face political repression including bans on associating with Turkish community associations or leftist parties. 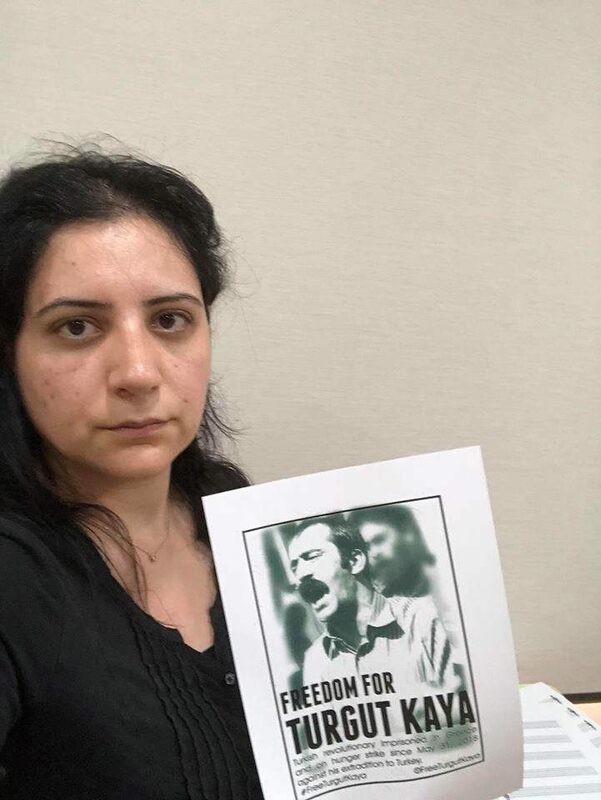 Samar Najjar of the Campaign to Free Georges Abdallah in Lebanon, in solidarity with Turgut Kaya. The Greek government has actively sought to escalate its cooperation with the Israeli occupation at the expense of the Palestinian people through both joint military exercises and the development of the “EastMed” pipeline for trafficking in stolen Palestinian natural gas. It is deeply involved in this repression hand in hand with its NATO partner, Turkey, and the European Union states who impose austerity upon the Greek people. 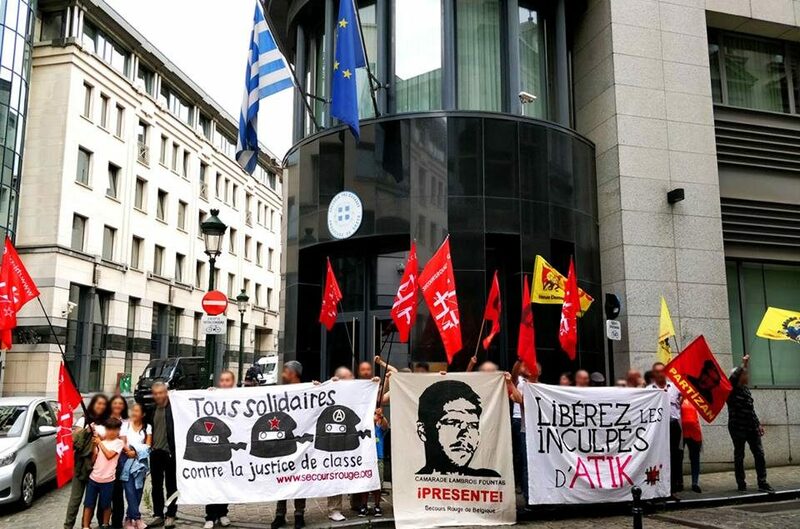 Even the protests in support of Turgut Kaya have faced repression and banning at the hands of the Greek state and the SYRIZA-ANEL government. 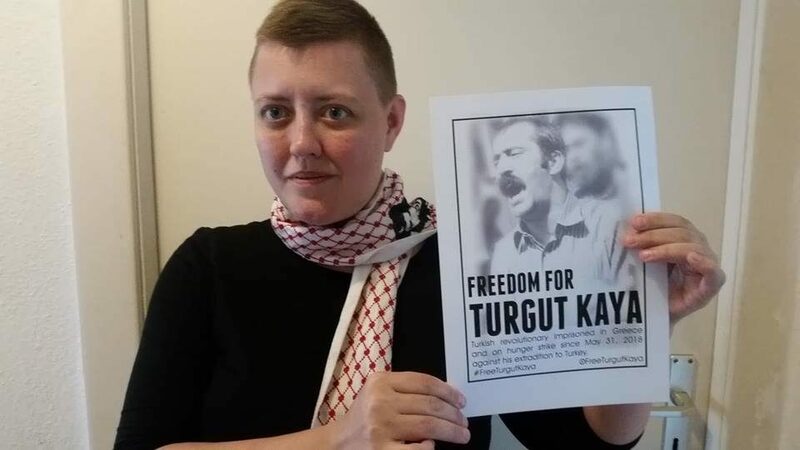 The imprisonment of Turgut Kaya comes amid a range of repressive attacks on Turkish and Kurdish movements across Europe, including the imprisonment of organizers in Germany and elsewhere under the same types of “anti-terror laws” that are used to suppress Palestinian diaspora organizing and struggle. His case is also not the only such case in Greece; 9 Turkish activists were seized by Greek police on 28 November 2017 and imprisoned, accused of being associated with the DHKP-C (Revolutionary People’s Liberation Party-Front). One of these nine imprisoned activists is Ali Ercan Gokoglou, actively involved with Tayad, an organization that works to support political prisoners in Turkey. 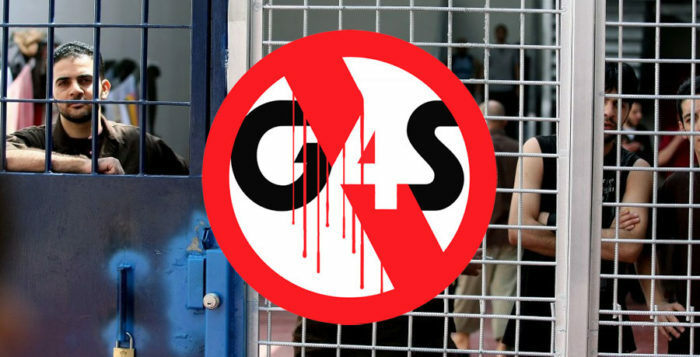 We also express our solidarity with all other political prisoners in Greek jails, including Greek revolutionaries, anarchists and others, who have also repeatedly shown their support for Palestinian political prisoners in their struggle for freedom. The Greek revolutionary prisoners have engaged in hunger strikes and ongoing struggles inside the prisons to demand their most basic rights. 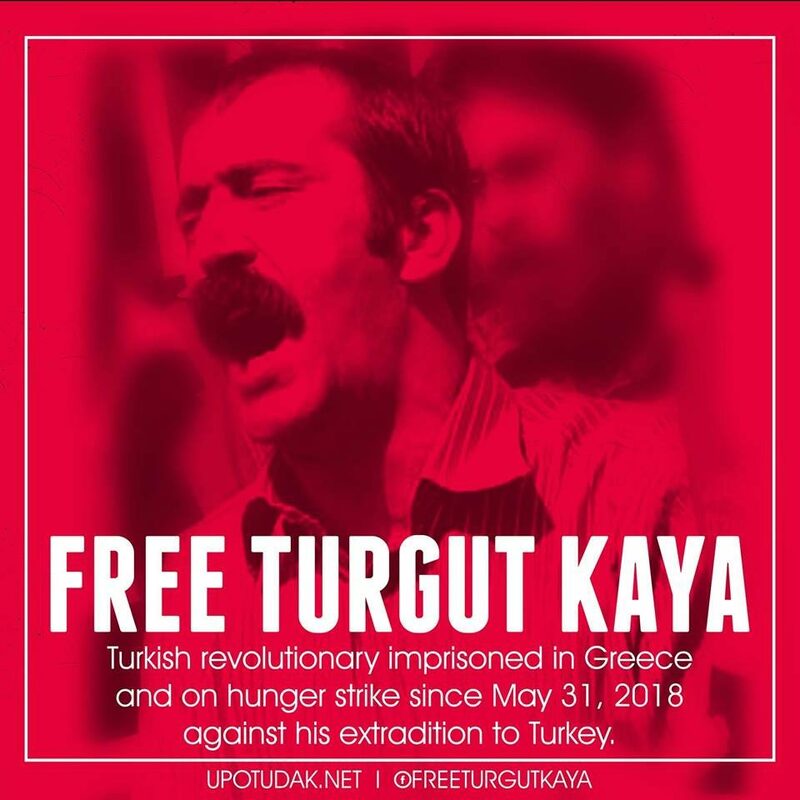 Organizers in Greece and around the world have been mobilizing to support Turgut Kaya and his fellow political prisoners and to demand their freedom. Demonstrations were organized on Kaya’s 40th day of hunger strike in Toulouse, London, Stuttgart, Frankfurt, Dusseldorf, Athens, Brussels, Vienna, Bern, Munich and elsewhere. Turgut Kaya’s hunger strike is continuing; he was hospitalized on his 41st day of hunger strike. As among Palestinian prisoners, there is a strong tradition of hunger strikes among Turkish revolutionary prisoners, whether imprisoned in Turkey or in international jails. Indeed, Turkish prisoners themselves went on a three-day hunger strike to demand his release. 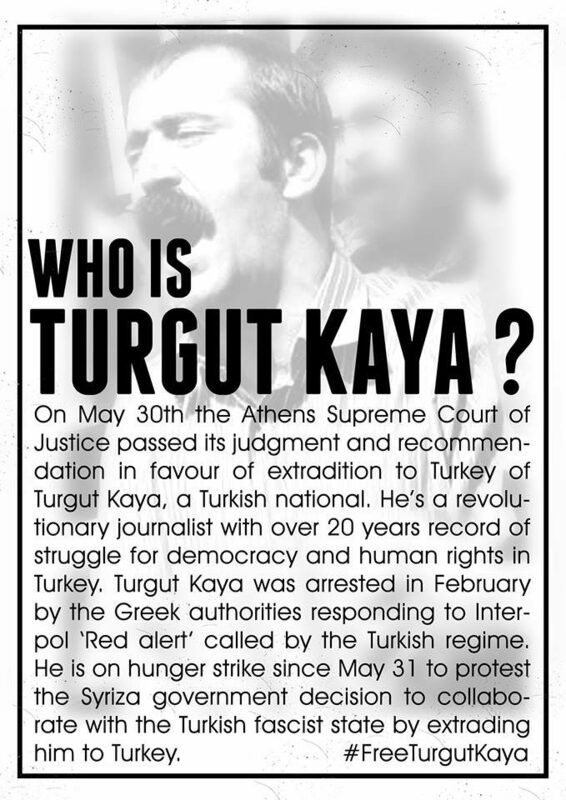 Make a solidarity statement – write your own statement and send it to the Free Turgut Kaya campaign. Organize a solidarity rally – join the campaign in your community.